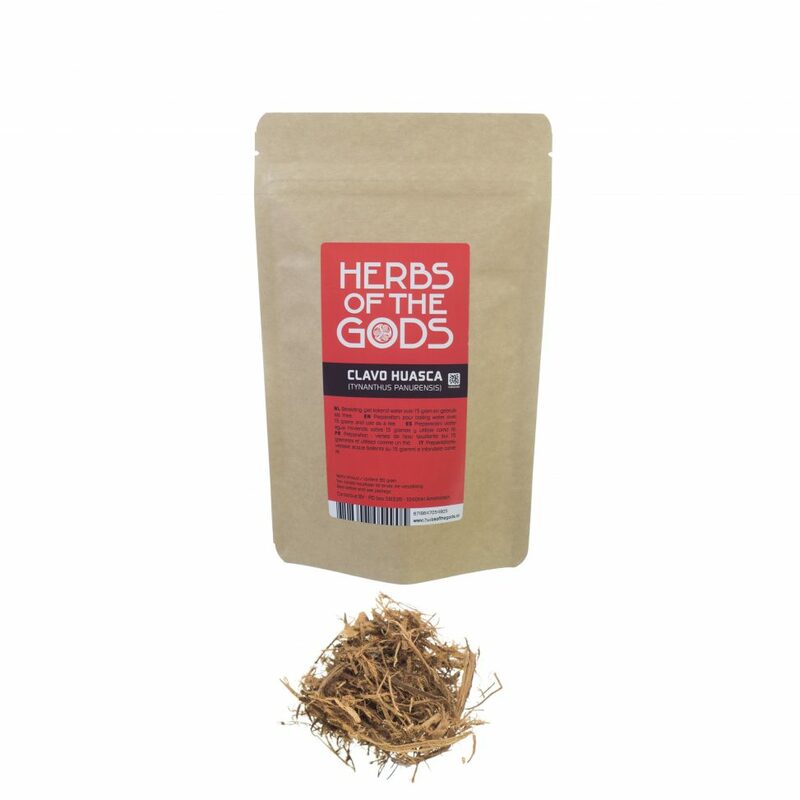 It is also known as an admixture plant in various Ayahuasca recipes (or taken shortly after taking the concoction) to help reduce nausea and diarrhea. Pour a cup of hot water over 1 to 2 teaspoons of Clavo Huasca and let it steep for 5 to 10 minutes. Strain and drink this tea 30 minutes before the desired effect.